For precise metering of reagents in micro analytics and micro process control. Resistant precision chemical pump tubing made of a special heavy-duty PVC formulation for routine use for conveyance of aqueous media and salt solutions, alcohols, mineral acids and alkaline lyes, also concentrated ones. 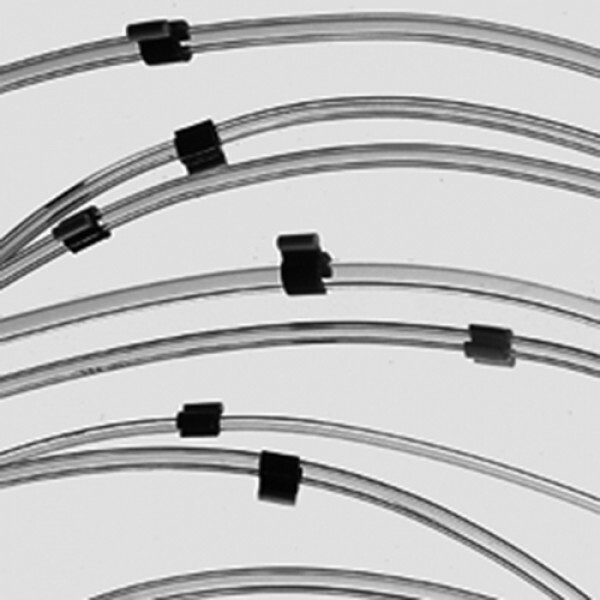 The narrow tolerances of the inside diameters of THOMAFLUID® micro precision pump tubing guarantee calibrated flow rates. Their characteristic values of flow rate meet the requirements of automatic analytical systems. During formulation development, the testing procedures according to USP XXI Class VI are performed. 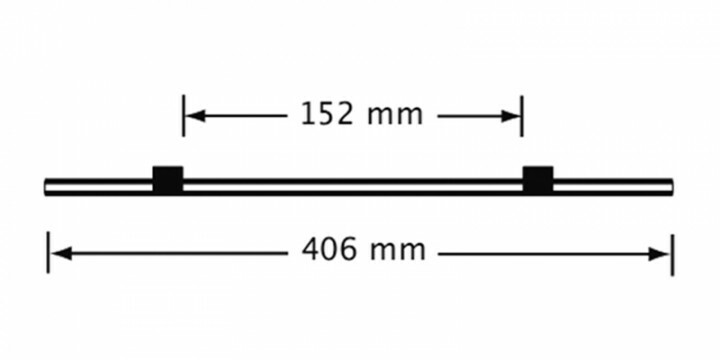 The tubing standard is in conformity with these regulations. The production meets the requirements of the US Federal Standard 209 B, air purity class 1,0000. The used raw materials meet the recommendations of the BfR and are approved.